Oct. 9, 2018 8:20 p.m. 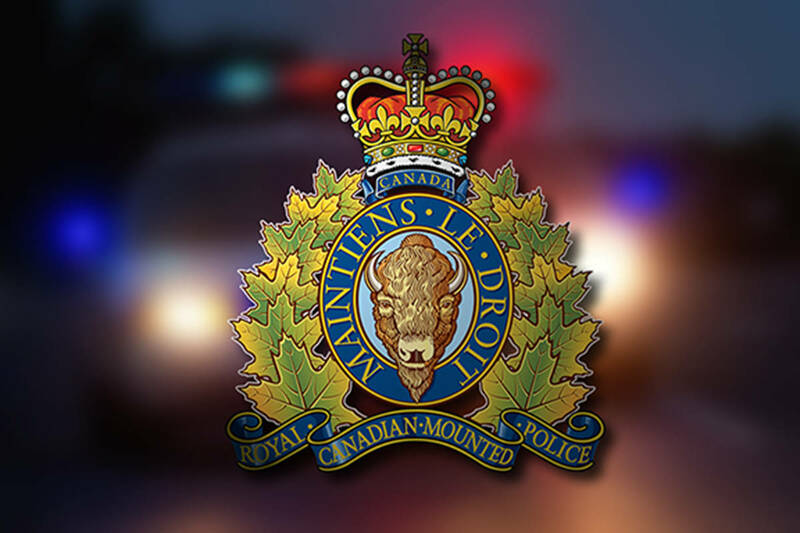 Prince George RCMP said in a statement that the explosion and fire happened around 5:30 p.m. in Shelley, about 15 kilometres northeast of Prince George. British Columbia’s Ministry of Environment says it has been notified that the incident involved 900 PSI gas line operated by Enbridge. Homes within several kilometres were placed under an evacuation order as a precuation, police said, but have since been given the go-ahead to return home.